This project came about as a result of perusing the Mouser Catalog of Computer Crystals. That is when I discovered that certain combinations would place signals right in the amateur bands. 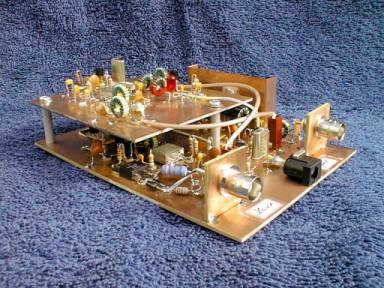 K8IQY has now developed the "4017" to enable QRP CW ops to easily get on the exciting 17m WARC band with a simple-yet-performance-oriented design.